Up to 10,000 people will be donning an Apple Watch as part of a new clinical study into joint replacement patients. Medical device company Zimmer Biomet and Apple are teaming up for a new app that will be combined with data tracked from the smartwatch to determine why some patients with knee and hip replacements recover faster than others. The mymobility app, which will only be available to patients that are part of the study, will be installed on both the Apple Watch and iPhone. 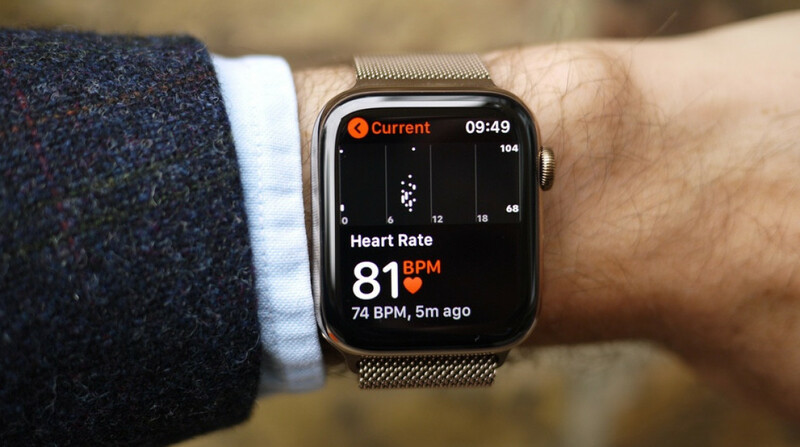 The app will guide patients through their recovery, and will let surgeons send reminders and advice to the patient's Apple Watch, while the smartwatch will send back movement insights to the healthcare professional. So while the app will in theory be helpful to patients, it will also hopefully provide insights to surgeons studying how to provide better post-op care. "We believe one of the best ways to empower consumers is by giving them the ability to use their health and activity information to improve their own care," said Jeff Williams, Apple's chief operating officer. Indeed, it's another way Apple is wielding its smartwatch as a more serious health tool. The Series 4's ECG allows it to monitor heart information in a way that would usually be done with a specialist medical device.